Our First Impressions: In its promotions, BrainWave Plus is positioned as an elite product for the brain research and health market that is growing out there. 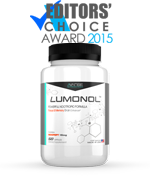 It offers doctor-in-white-coat images to validate and strengthen its claims, and this likely appeals more strongly to first-timers when it comes to nootropics. But as to its action, we can only find out upon closer scrutiny, especially with its above-industry standard price that may turn off some potential users. 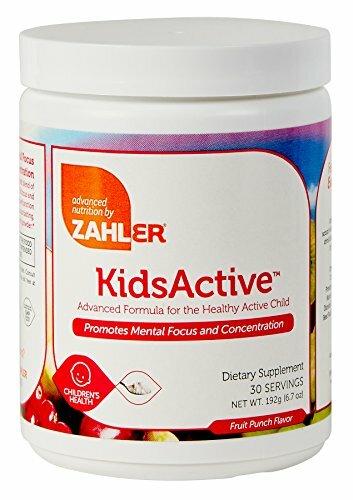 Manufacturer: Allergy Research Group is the creator behind this product. It boasts of using only the purest raw materials available since 1979, implementing strict quality control in every stage of production. On its website, it provides comprehensive information on its quality control, inactive ingredients, innovations, and customer support. 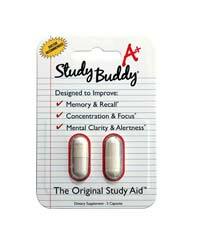 Marketing Practices: The manufacturer employs a clean, clinical approach to its market for this nootropic product. 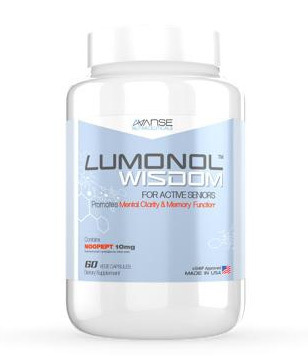 Striving to be “leaders in innovation and purity,” Allergy Research Group distills the information on the BrainWave Plus site to be straightforward and appealing to those who want memory, learning, and mental alertness enhancements. 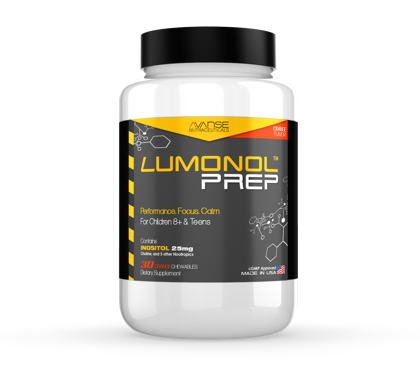 Ingredients: BrainWave Plus contains known and highly regarded nootropic ingredients, including acetyl-L-carnitine, L-glutamine, choline bitartrate, phosphatidylserine, ginkgo biloba, and eleuthero. It also contains Asia ginseng, ashwagandha, gotu kola, royal Kelly, bacopa, vinpocetine, CDP-choline, huperzine-A, and thymus. 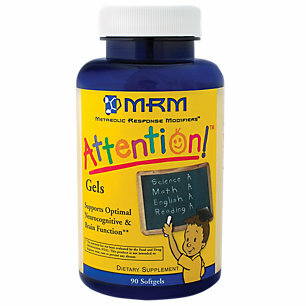 These are the advertised “smart nutrients” for cognitive functions that are sought out with nootropic therapy. 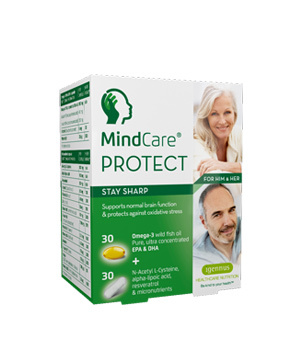 Results: While already spot-on in its brain health benefits, BrainWave Plus also assists in the fight against free radicals through its antioxidant properties. 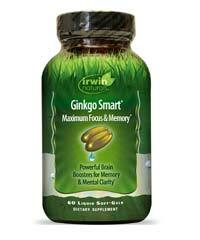 This is good news and appears to be a comprehensive approach to brain wellness and potency. Other Reviews: The product is ranked high in credibility, if we are to gauge opinion and fact-based reporting from outside reviews and user feedback. However, there are issues when it comes to doses of key ingredients, as well as potential side effects that include some stomach discomfort. 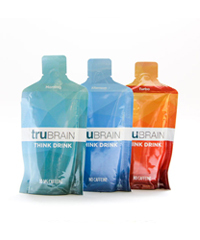 Cost: A bottle of BrainWave Plus costs $70.87, perhaps among the most costly we have on this review list. 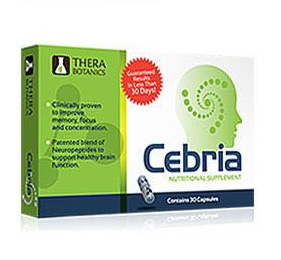 One to five capsules one to three times a day are recommended (with meals) or as directed by your healthcare provider. 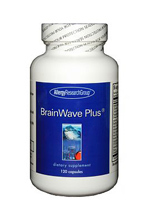 Summary: BrainWave Plus is positioned as an elite product for the growing brain research and nootropic industry. 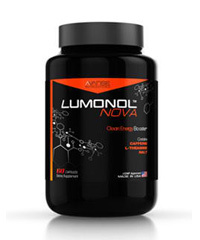 It contains nootropic ingredients, including acetyl-L-carnitine, L-glutamine, choline bitartrate, phosphatidylserine, ginkgo biloba, and eleuthero – a combination of pro-brain benefits and antioxidants. 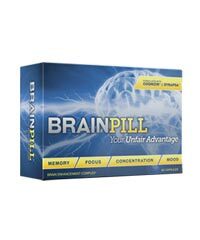 A bottle of BrainWave Plus costs $70.87, perhaps among the most costly we have on this review list, and needs to be taken by up to 5 capsules 1-3 times a day for maximum results. 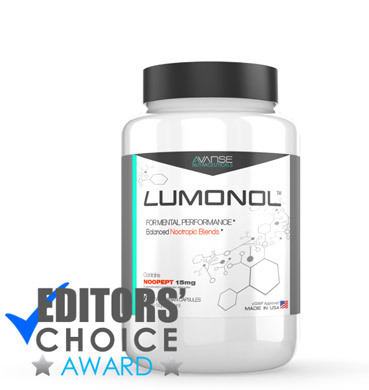 The product is ranked high in credibility in most reviews and user feedback, but may need to address ingredient dosage and potential side effect issues.